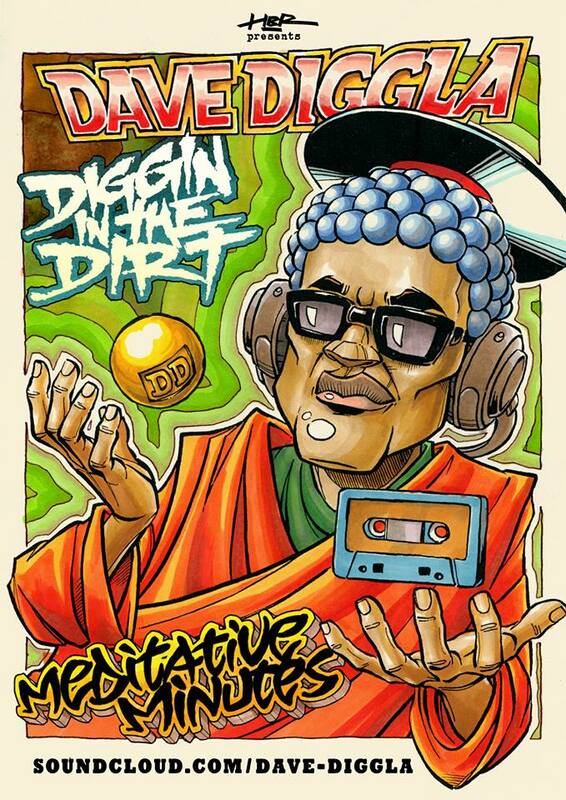 Volume 3 in Dave Diggla’s “Diggin In The Dirt” mixtape series: Meditative Minutes! Reppin’ out of Berlin, Germany, Dave Diggla’s latest mix features tracks from Apollo Brown, Ras Kass, Sean Price, Illa J, Kankick, Planet Asia, Mood, Madlib & lots more. It’s got a nice vibe to it, give it a spin below & I'll be sure to add some of his other mixes here, as well, as I get through listening to them. Props to whomever did the artwork too, leave a comment if you know and I'll add it here.